Ryan Newman exploded onto the scene with his first full-time ride in 2002 via Penske Racing South. In his first year he collected a massive six poles. He doubled down in 2003. That year, he won 11 poles of the 36 races on the schedule. He took the pole in 30% of the NASCAR Cup Series events that year. As a result, Ryan Newman picked up ‘The Rocketman’ as his new nickname at the race track. When the green dropped on qualifying, Newman was going to be a threat for the pole. “If I go back and think about it. 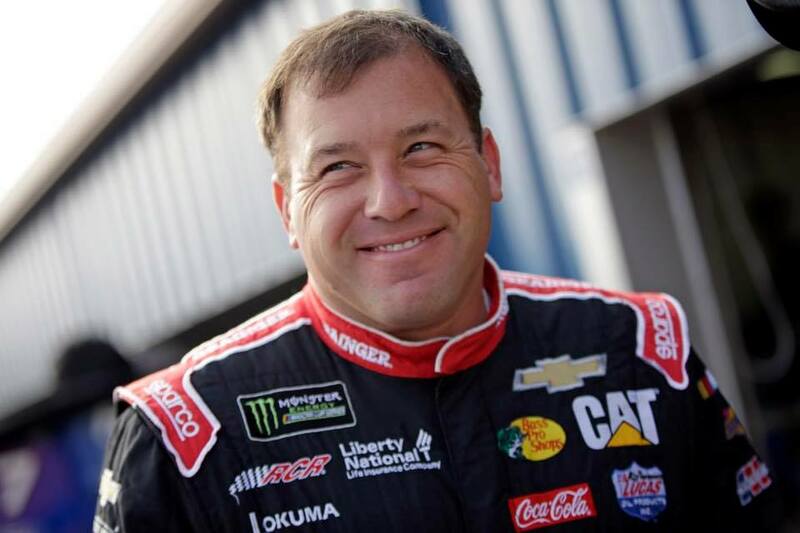 Being called ‘The Rocketman’, it was a time I was winning poles left and right,” Ryan Newman explained during the press conference announcing his 2019 ride. Mark Martin was the guy that waved faster cars by. In his mind, it didn’t make sense to race a guy that was clearly faster. Doing that just slowed both cars down and he was likely going to get by anyway. There’s no sense in burning up your own tires to prevent the inevitable. 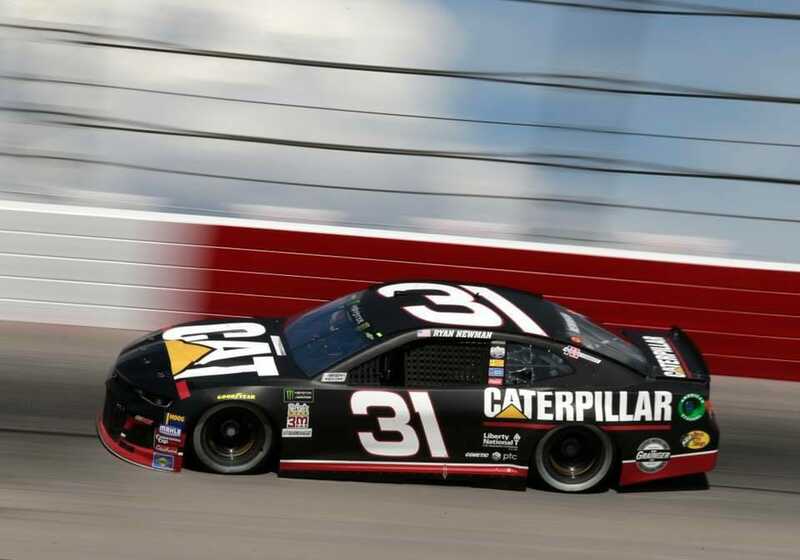 Ryan Newman has 51 pole positions in his NASCAR Cup Series career. That has translated to 18 race wins over 612 races. Yet, for the last five seasons, Ryan Newman hasn’t collected a single pole. In fact, his last pole came with Stewart-Haas Racing in 2013. Since joining Richard Childress Racing in 2014, Newman has yet to set quick time in qualifying. “I look forward to that opportunity changing,” Nemman stated on his new ride with Roush-Fenway Racing. For 2019, Ryan Newman will make the move from Richard Childress Racing to Roush Fenway Racing. He will depart the #31 to drive the #6 full-time. 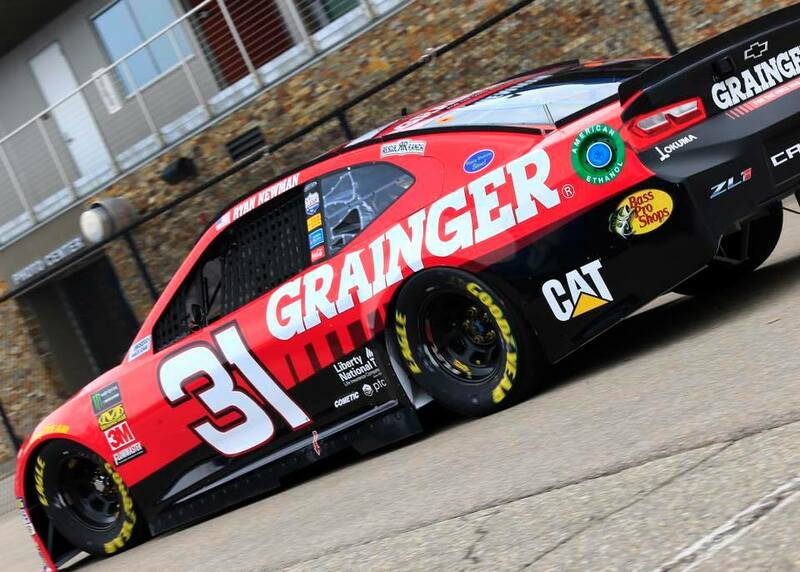 Ryan Newman has an engineering degree. He’s now heading into a team that has a steep engineering hill to climb. “From an engineering standpoint, if you look at the way technology has affected out sport and our everyday lives… You know, computers are driving pretty much everything,” Newman stated. 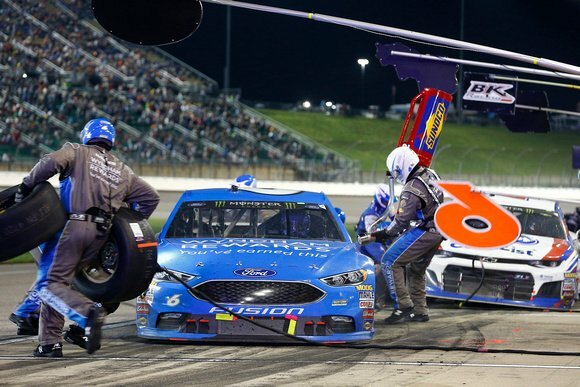 What do you see in Roush Fenway Racing? Roush Fenway Racing has run 3577 NASCAR Cup Series races since their debut with Mark Martin in 1988. In total, the team has collected 137 MENCS victories. However, since 2014, the team has collected just two wins. Both of those wins came in 2017 with Ricky Stenhouse Jr. Stenhouse won two restrictor plate races that year. Before that, the last win with in 2014 with the now retired, Carl Edwards. Matt Kenseth, the current driver of the #6 is set to head back into driver retirement. He will take on a different role with the team, that role has not yet been specified.